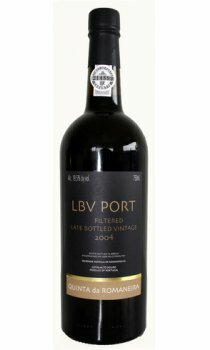 Deep red-black in colour, this wine is powerful and perfumed, with aromas of plums, dark cherry and a touch of tobacco on the nose. Rich and ripe on the palate it has great structure, velvety tannins and a long, spicy finish. The wine is unfiltered and as such, will continue to develop further in bottle over a number of years. As a result, it might throw a light deposit and will benefit from decanting.